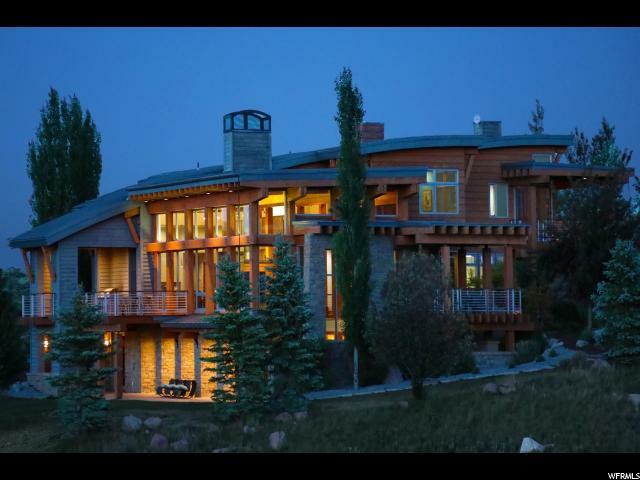 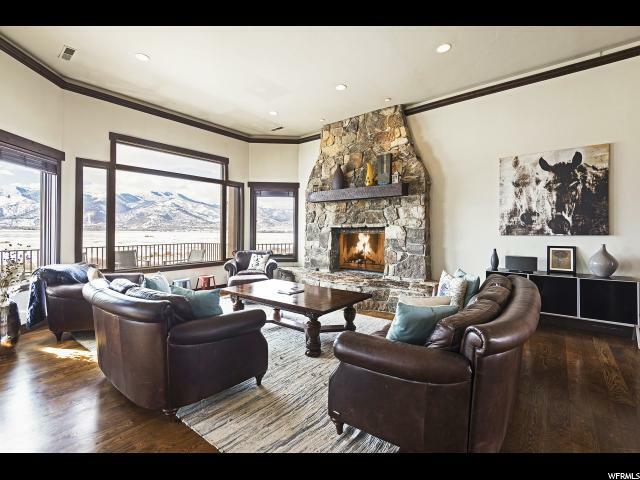 This mountain modern home was completed in 2016 and is one of the only newer homes in Park City in this price range. 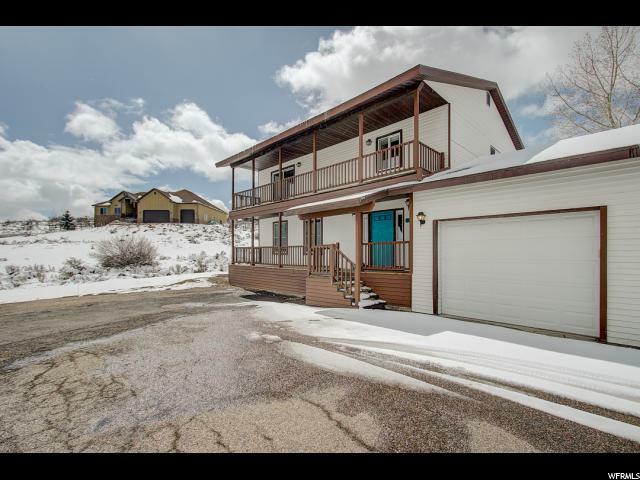 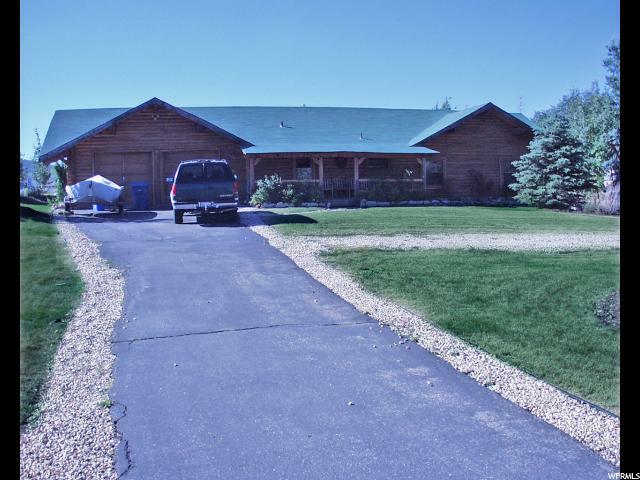 With over 4000 sq feet of living space, 1 ac of land, complete with a fenced in RV storage area. 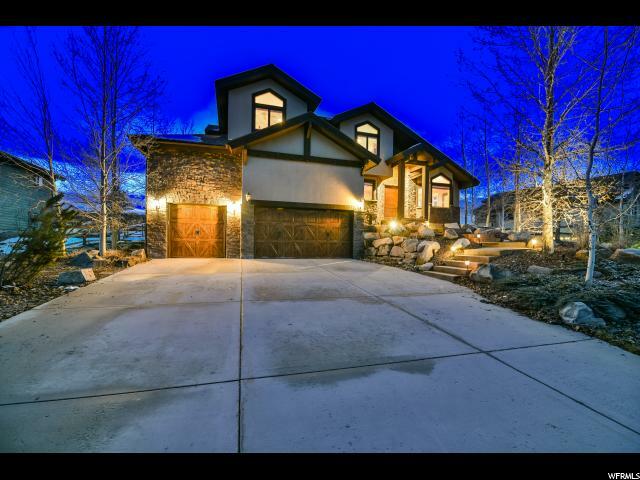 5 bedrooms, a huge oversized 2 car garage, 3 full and one 3/4 baths, a huge Great Room/Kitchen that is perfect for entertaining. 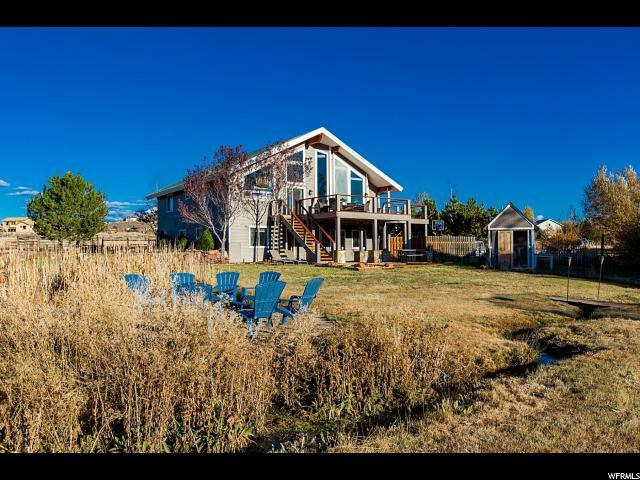 All the bedrooms are located on the upper floor and you will also find a second family room upstairs. 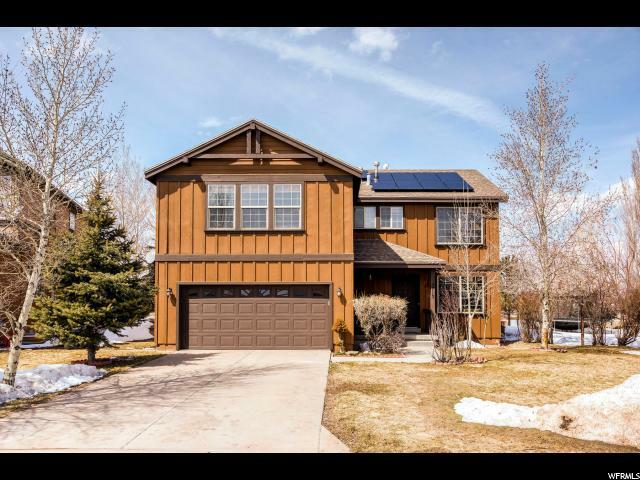 Gorgeous features throughout the home include white cabinets, quartz counter-tops, gas cook-top, bomb proof flooring, upgraded carpet, high quality stainless appliances, smart home technology, remote control blinds and ample storage. 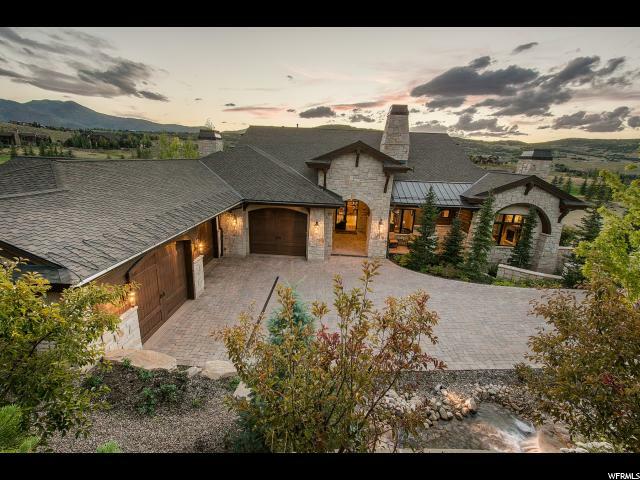 Enjoy incredible outdoor living on the level1 acre parcel that has extraordinary views year-round and is fully landscaped front and back. 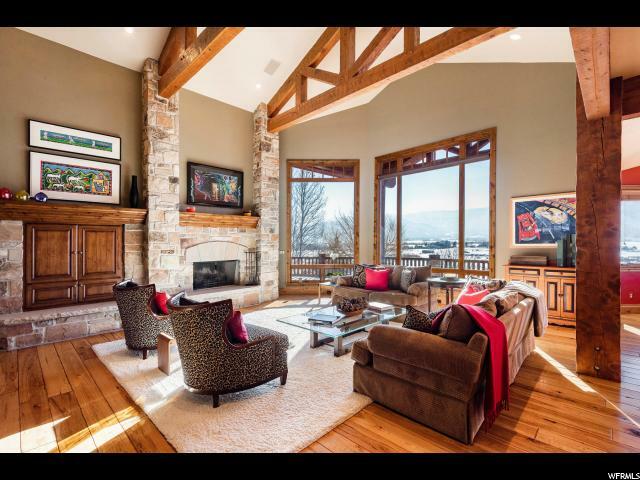 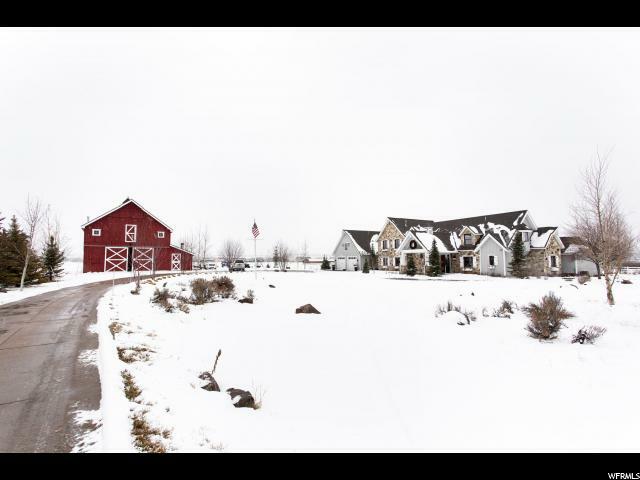 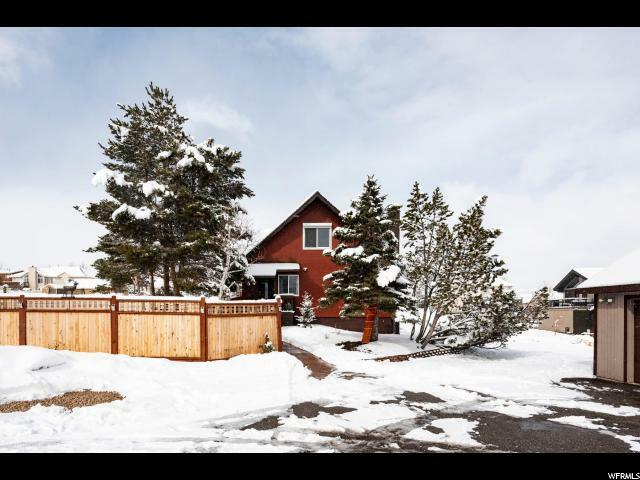 Located only 15 minutes from Historic Main Street Park City, 30 from Salt Lake International Airport, within the Park City School District.